Brent Council have announced that a new selective licensing scheme covering the five wards of Dudden Hill, Kensal Green, Kilburn, Mapesbury and Queen's Park electoral wards will come into force on 1 June 2018. The council already operates a borough wide additional licensing scheme together with selective licensing in the council wards of Harlesden, Wembley Central and Willesden. In July 2017, we reported how Brent Council's cabinet had voted in favour of extending licensing to all private rented homes in the borough (read here). However, following a change in the law in 2015, the council needed permission from the Secretary of State to do so. While the government have refused permission for a borough wide selective licensing scheme, they have allowed the council's area 1 designation which was identified on the grounds of anti-social behaviour, poor housing conditions, migration and high levels of crime. Within the five new wards, every private rented home will need to be licensed. According to the council, the government's long-awaited decision means 10,000 households in Brent could rely on the selective licensing initiative to protect them from rogue landlords for up to five years. "This is great news for thousands more of Brent residents. Brent Council is driving up housing standards in the private rented sector and cracking down on rogue landlords. We are hoping that the government will agree to extend selective licensing across more wards in the near future." Brent Council has won 125 prosecution cases against rogue landlords, agents and subletters since 2016. The convictions have resulted in more than £730,000 in fines. 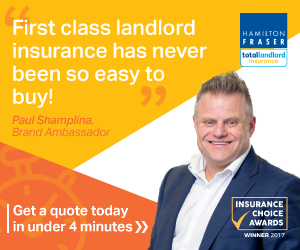 More than £100,000 worth of civil penalties against rogue landlords, agents and subletters have been issued since their introduction in September 2017. 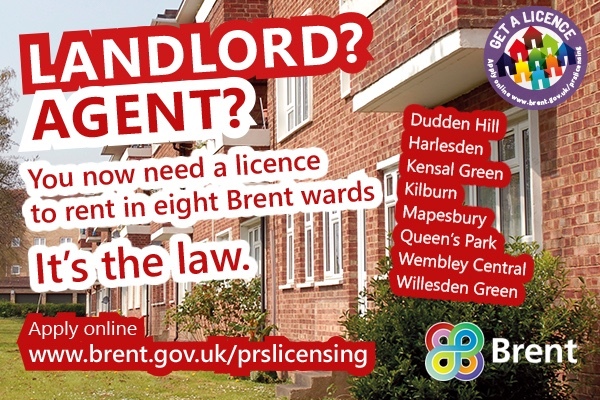 Landlords who rent out Houses in Multiple Occupation (HMOs) anywhere in Brent are also being reminded to comply with the law and get a property licence.